An autistic female irreligious Chinese-American 15 yr 9th grader amatuer animator/artist who is obsessed with Sonic, enjoys Roblox, and is a proud Animal Jam veteran. 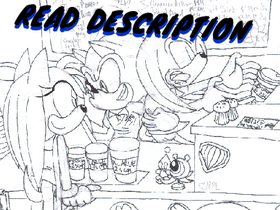 NEW SONIC THE HEDGEHOG FANCOMIC! Animal Jam lovers random projects! 1,000 managers?